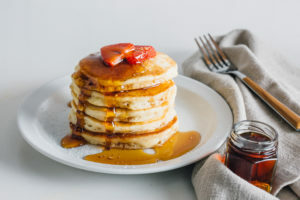 Can I buy your PB2 products in a store? What are the ingredients in PB2? Where do you get the peanuts for making PB2? 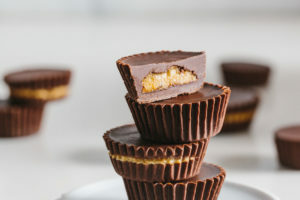 Do the peanuts used to make PB2 contain any GMOs? Absolutely! Our PB2 products can be found in stores nationwide. Check out our product locator to find the PB2 retailer nearest you. Don’t see a store near you listed? 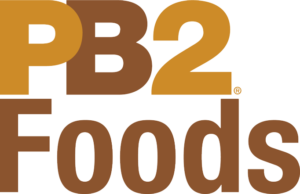 Be sure to go to your local grocery store and request that it carry PB2Foods! We do not recommend premixing PB2. If you do premix, only make what you will use within 48 hours and be sure to store it, tightly covered, in the refrigerator. The base ingredients in every jar of PB2 are roasted peanuts, sugar and salt. For more information about what’s in each variety of PB2, be sure to check out its respective product page. Typically, our peanuts are sourced from shellers across several states. The shellers combine peanuts from many farms in their areas before delivering them to us. No, our peanuts do not contain any GMOs. In fact, peanuts with GMOs are not commercially available in the United States. 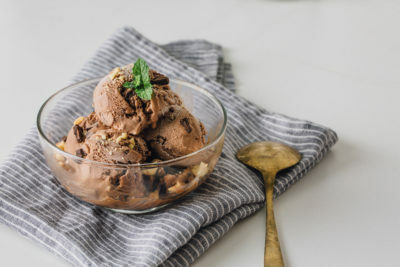 Chocolate Peanut Butter Blender Ice Cream: A heathier take on a classic dessert, this no-churn, dairy-free ice cream will be the cherry on top of your day! Peanut Butter Pancakes: These protein-packed, vegan pancakes will get your morning off to the right start! 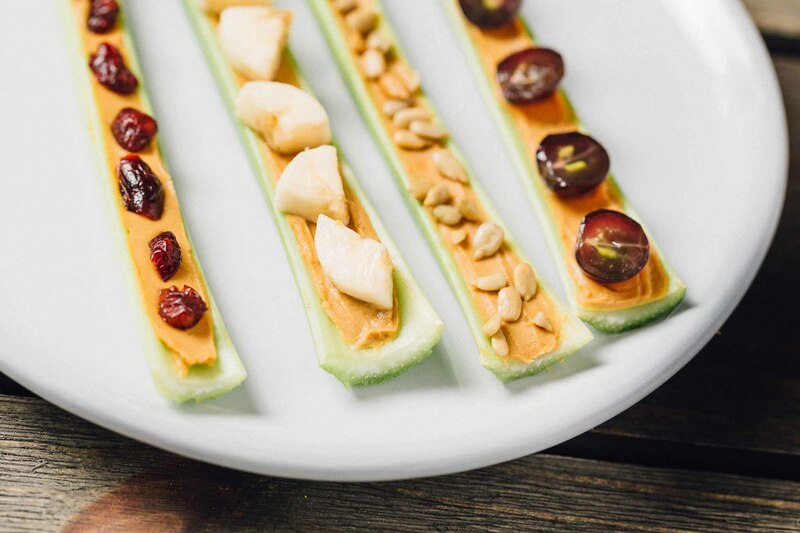 Ants on a Log: Versions of this quick-snack favorite are made fancy with the addition of grapes, bananas, cranberries or sunflower seeds.